This type of navel is the oldest and most popular variety. The fruit is juicy with a sweet delicious flavour. The Washington Navel prefers a rich soil in a sunny position. 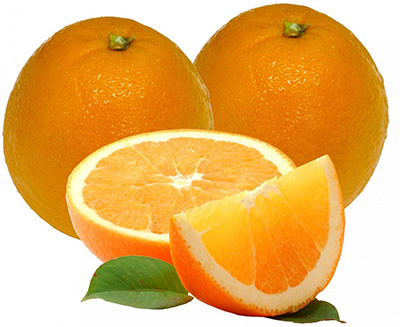 This variety produces a large and seedless fruit that matures up to two weeks earlier than the Washington Navel. The fruit life is long lasting while left hanging on the tree and also has a long shelf life once picked. 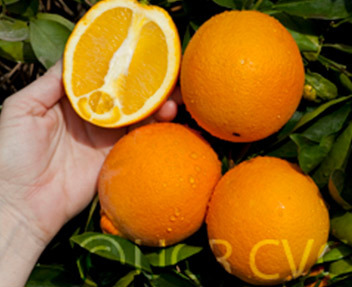 The Cara Cara is an early-to-midseason navel orange believed to have developed as a cross between the Washington Navel and the Brazilian Bahia Navel. 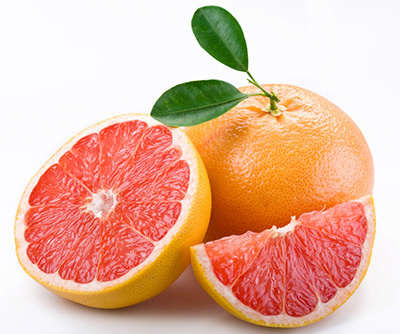 The fruit is seedless and has a deep rosy flesh, sweet and low in acid. 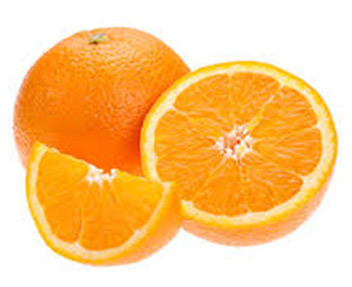 This variety of navel orange is a descendant of the Washington Navel. Although, It will ripen slightly earlier. It’s juicy and sweet flesh makes it the perfect fresh eating fruit. A late maturing bud sport of Washington Navel. This tree produces small to medium fruit with a smooth peel. The fruit matures four to six weeks later than Washington Navel. 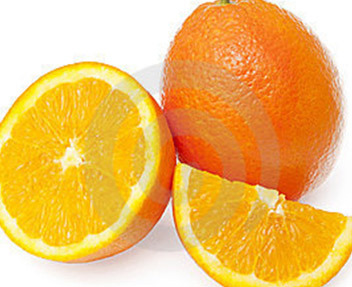 The Leng Navel is an early maturing navel orange which is very juicy. 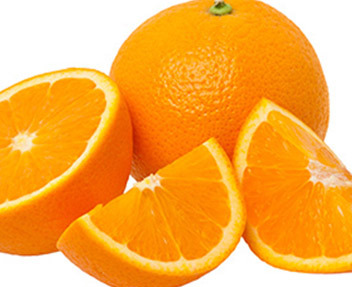 The fruit is slightly smaller in size to other oranges and has a finer rind texture and thinner skin. 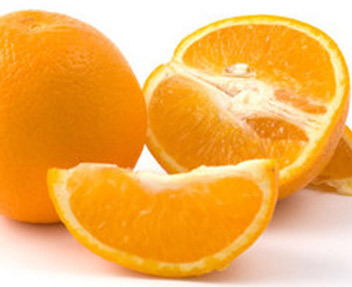 Excellent eating orange, also used for juicing. 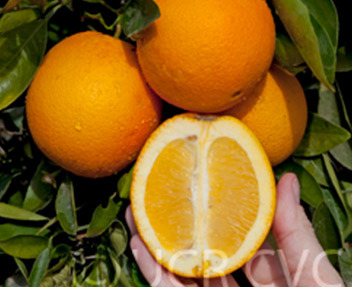 The Navelina Navel is the most predominant early navel variety planted in Australia. The fruit is medium to large in size and the flesh is juicy with a sweet and delicious flavour. The Navel Ryan is the earliest maturing trees in Southern Australia. Trees are compact and suited to high-density planting with fruit that matures three to four weeks before the Washington Navel. They are medium in size, have excellent colour and good eating qualities.